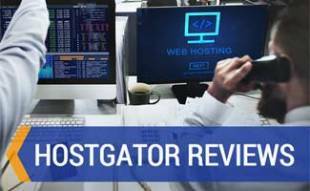 Home > Tech > Web Development > Web Hosting > SiteGround Reviews: The Most Reliable Web Host? With so many web hosting services available how do you choose the best one for your particular needs? There’s a lot of buzz these days about SiteGround — a 10-year-old service that’s gained a ton of faithful followers in recent years. But are their hosting services worthy of the hype? Are Customers Happy With SiteGround? Is SiteGround The Hosting Solution For You? All SiteGround plans include a 30-day money back guarantee. All shared hosting plans come with unlimited bandwidth, 24/7 tech support, free website migration and more. All cloud hosting plans include 5TB data transfer, choose your data center, free CDN, 24/7 VIP tech support and more. You can also customize your own plan. All dedicated hosting plans include 5TB bandwidth. SiteGround is currently offering 50% Off Select Shared Hosting Plans with code CYBER14 and One Month Free for the Baby Package with code JURY. Just use this link to get started! 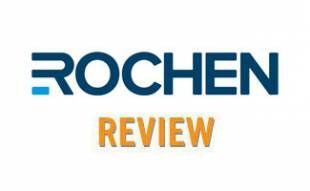 Below we give you a balanced sampling of user reviews we’ve found online. It’s important for us to point out that SiteGround has among the highest overall Trustpilot scores we’ve seen for any service. How is SiteGround among the fastest web hosting services available? Check out SiteGround’s video, which explains how they’ve developed and continue to manage some of the fastest internet speeds available on the market. SiteGround is, hands down, one of the best options for reliably fast speed, proven uptime and outstanding customer support. And we highly recommend them for managed WordPress hosting. But if you’re looking for unlimited disk space with a low monthly price, SiteGround’s shared plans won’t work for you. The caps on shared disk space and lack of Windows hosting are the only major drawbacks of this robust service. 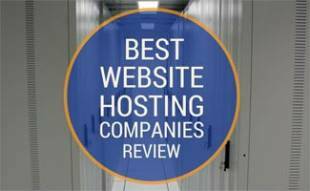 Based on their other amazing features, however, we chose SiteGround as one of our top picks for shared web hosting in our reviews of the best hosting providers this year. 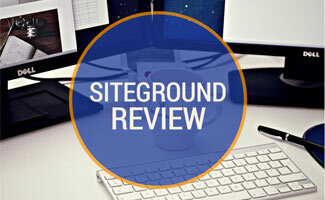 Be sure to check out the article to see how SiteGround compares to other hosting services. What are your experiences with SiteGround or other web hosting services? 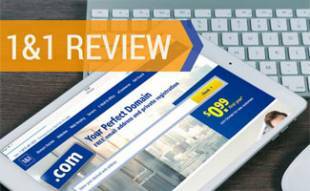 Thanks for your Site Ground review Sally! One thing that confuses me when I try and sign up is that their renewal pricing is almost triple the regular pricing! In your view you list the discounted regular pricing, which only applies to the term you initially select (one month, one year, or multiple years). Obviously, the larger upfront payment locks in a larger discount, but it’s strange to me that the renewal pricing would be so much higher. Do you know anything about getting discounts on renewal pricing so our bill doesn’t explode after a year? Hi Juergen, Unfortunately a fair number of hosting providers follow this same pricing model. They heavily discount up front and then go to regular pricing. I’m not aware of any discounts available once you reach the renewal period. Thanks for your question! SiteGround rocks, we’ve had them for years!